he William Fremd High School Viking Marching Band is an extra-curricular ensemble that rehearses outside of the school day two days per week. 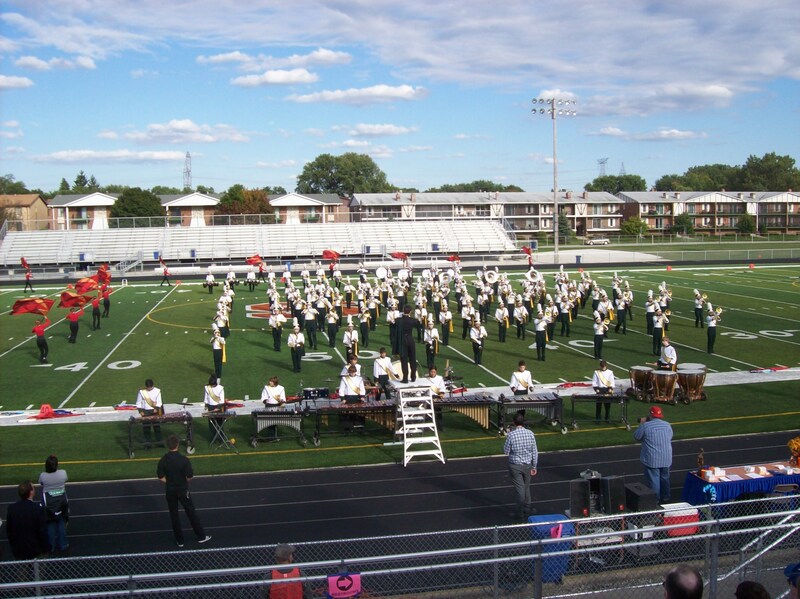 The band annually participates in 4-5 Chicago-area marching band festivals, as well as competitions at Illinois State University or the University of Illinois. The VMB has also recently performed in the Outback Bowl (Tampa, FL), Holiday Bowl (San Diego, CA), Gator Bowl (Jacksonville, FL), Disney World, Disneyland, and Pearl Harbor.